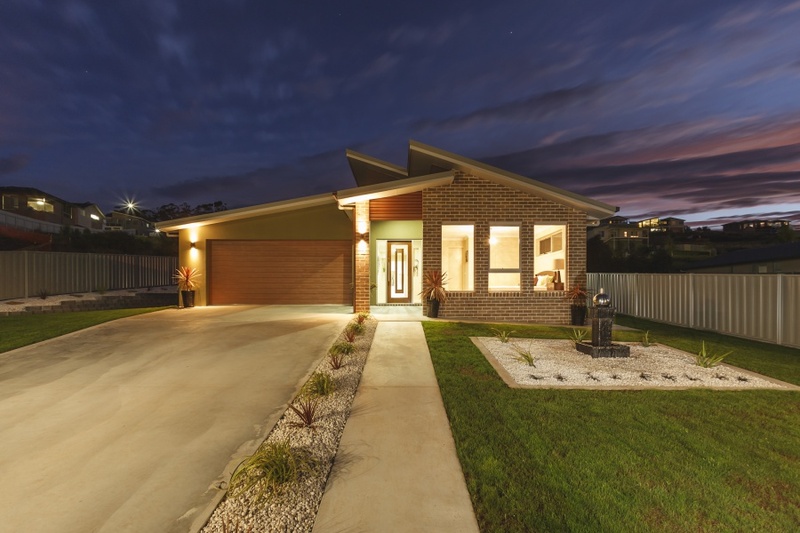 Brett and Andrea Collins are builders of affordable, quality homes in the Devonport area. We are a professional local company who specialize in stunning, new modern homes, spec homes, units and all your residential requirements. 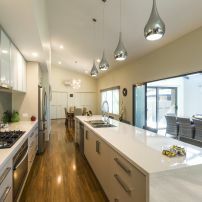 Experience is everything when building and Brett has been a qualified builder for over 30 years. With many awards to our name, and testimonials from repeat clients you can be assured of our quality work. Beautifully finished, with attention to the finest details our homes are second to none no matter what your budget! 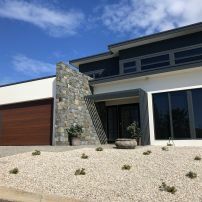 From Shearwater to Spreyton, & Sheffield to Ulverstone we are available for all aspects of residential house construction and you can choose a plan from our select range or consult with our building designer for a custom built design. Our website showcases a number of our completed homes for you to view. 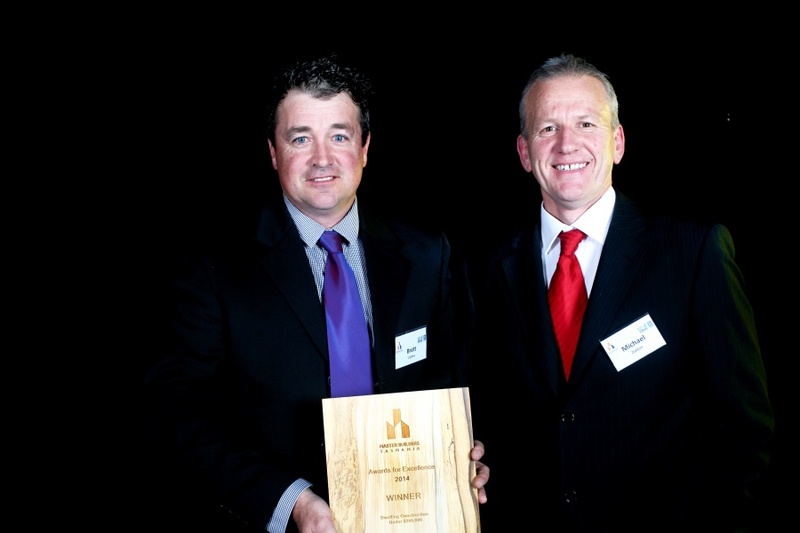 commented on "Winners of Master Builders Tasmania Best Dwelling Construction under $200,000 - 4 Margaret Street, Devonport"
commented on "Winner of "Tasmanian Spec Home of the Year" in the 2012 HIA CSR Tasmanian Housing and Kitchen & Bathroom awards ..."